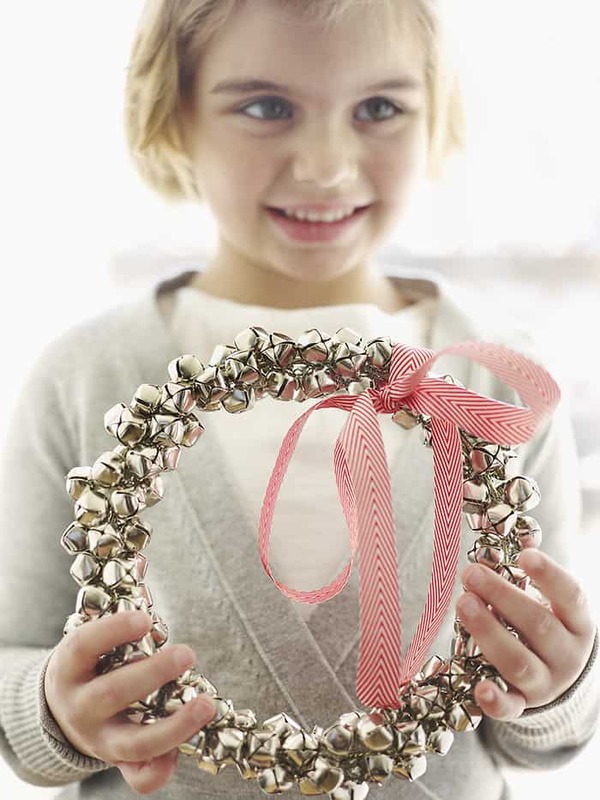 DIY Jingle Bell Wreath, bonus, it makes a happy sound when guests come over. 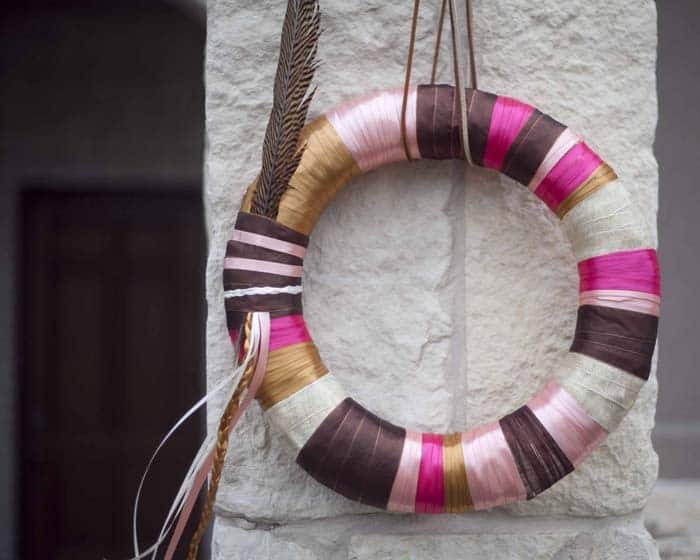 You need virtually no DIY skills to make this Ribbon Wreath, and it’s so pretty! 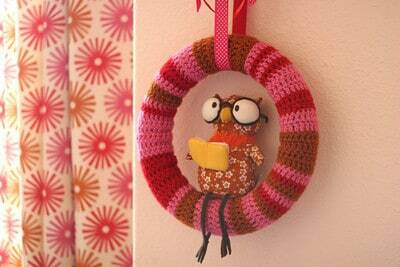 This fun wreath Jacinda made was featured in All You magazine. I love the surprise of upcycling yogurt cups to make it. A fun one to paint with the littles. 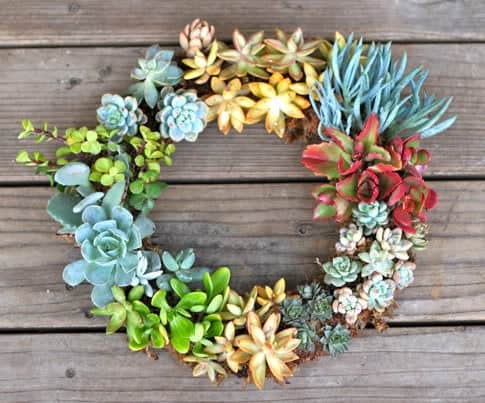 One of our most popular posts ever, this DIY Living Succulent Wreath is sure to amaze and can last forever. You can also follow our tute for making a living succulent tree. 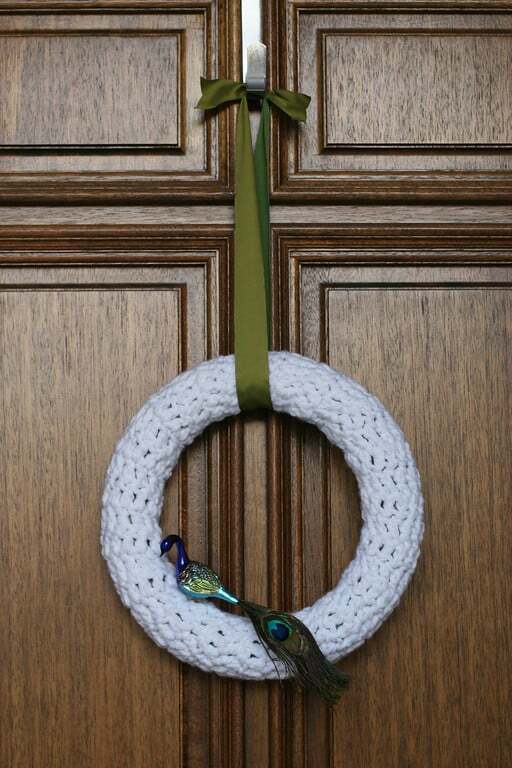 If you can crochet just a little bit, you can make a Crochet Wreath. Jacinda made two and they’re both so fun. 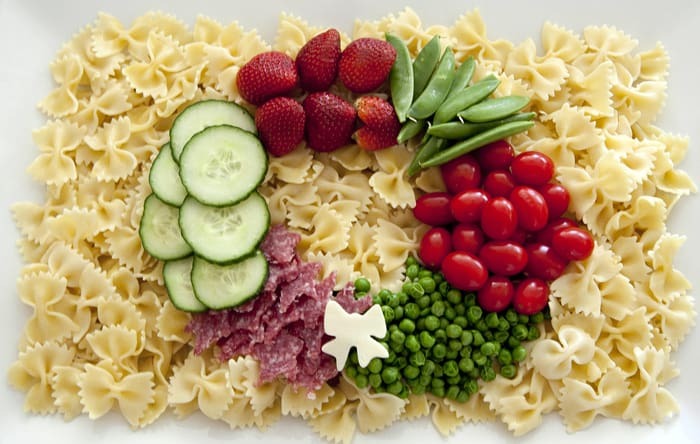 And just for fun, make a salad wreath at your holiday party. The kids will love it. What of art it is, looking so pleasing from its beauty and thanks for sharing this creativity with us through this post. 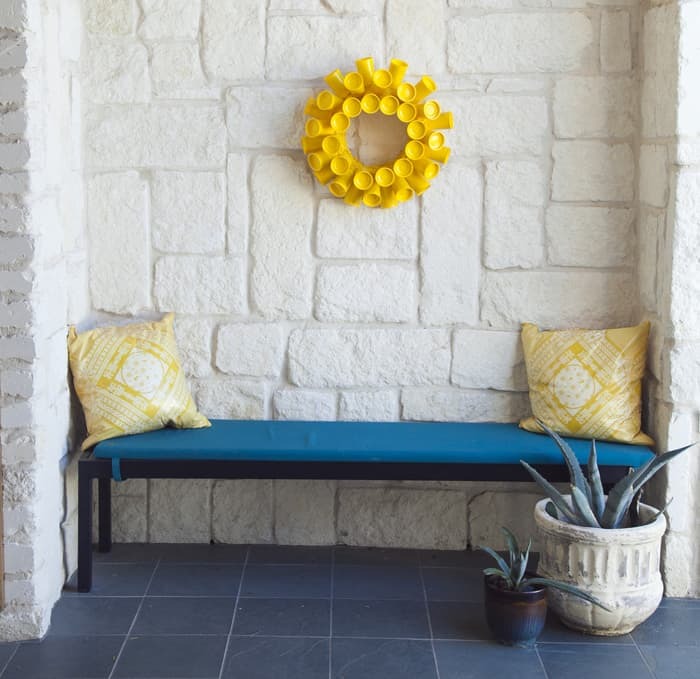 all the material are used as home decor and all are good and gorgeous.